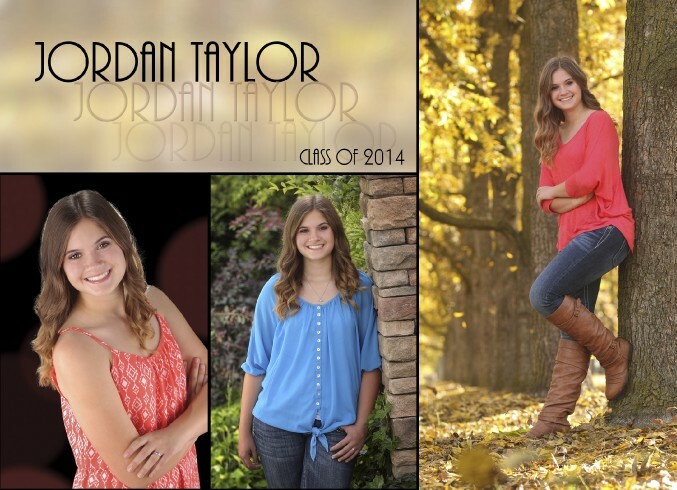 Posts with tag: "senior portraits, Clovis High, graduation"
Karly & Jordan are Grads!!!! 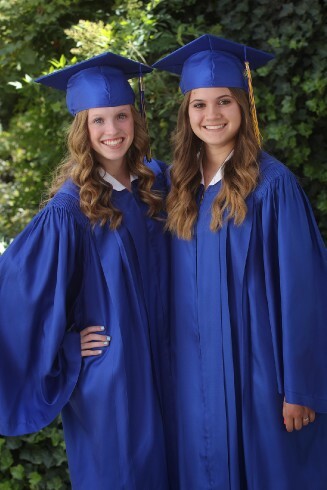 I have known these two young ladies for quite a while. 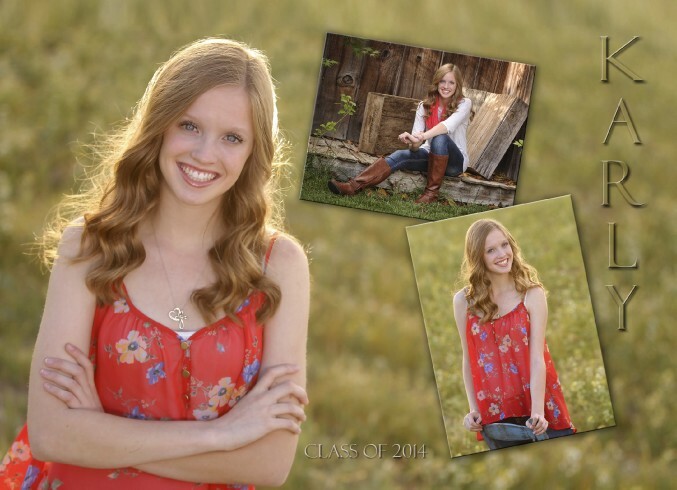 After many years of family portraits it was fun to photograph their senior pictures.